Looking to buy a home or use the equity in your home to make updates? Congratulations! Your home is possibly the most important investment of your life, and we want to make sure you make the right decisions every step of the way. You think you’re ready. Whether buying for the first time or refinancing, we can help you come up with several options. The next step is to contact us, You’ll be glad you did. Are you ready to start the home loan process or would you like to talk with one of our experts? The next step is to contact us. You’ll be glad you did. In this financing option, an unsecured home improvement loan, your home’s equity does not need to be used as collateral. You can obtain funding to make the updates you need, without a lien being put on your title. If you have a healthy credit score, this loan is an excellent option for home improvements, repairs or updates done quickly or or if you do not have enough equity in your proporty. The unsecured home improvement loan is great because it gives you the freedom to use your loan proceeds on any home improvement you can think of, from outdoor decks, patios, landscaping and swimming pools to additions, solar installations, man caves, kitchens, bathroom renovations and anything in between! 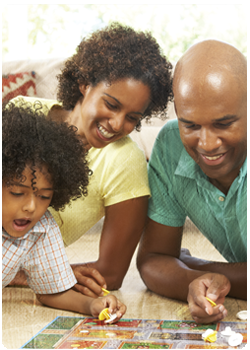 This loan type is perfect for accessing cash quickly for fixes or repairs to your home. Flexible loan terms of up to 15 years. The right financing for your unique situation can be just as important as your home improvement project itself. When you have good-to-excellent credit, the right financing looks like a low-interest loan with a fast and easy application process -- and funds in your account super quick -- maybe even the same day as approval is received! 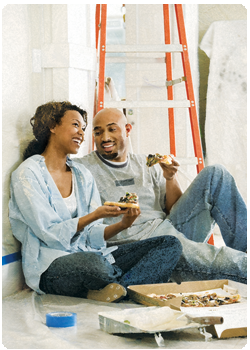 If you'd like to find out more about our home improvement loan, give our experts a call today on 813-247-4414.